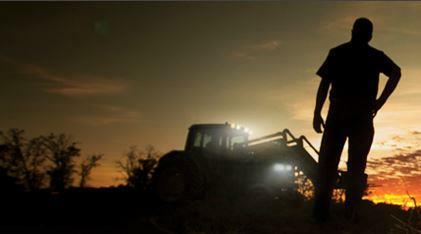 Beard equipment has been one of the largest dealers of John Deere equipment in the southeast for over 40 years. With seven full service locations spanning from Alabama to Florida, Beard Equipment company is a leader in construction equipment, forestry and many other equipment facets. Detta är företagssidan för Beard Equipment Company- Palatka placerat i United States, Florida, Palatka. Företaget erbjuder följande tjänster: begagnade maskiner, ny utrustning, reservdelar, extrautrustning, finansiering och värdering. Beard Equipment Company- Palatka representerar: John Deere, Bobcat, Bomag, Dynapac, Komatsu. Företaget är specialiserat på Construction Equipment, Forestry Equipment, Commercial Equipment, Compaction, Backhoe, Dozer, Excavator, Skid Steer, Track Loader.